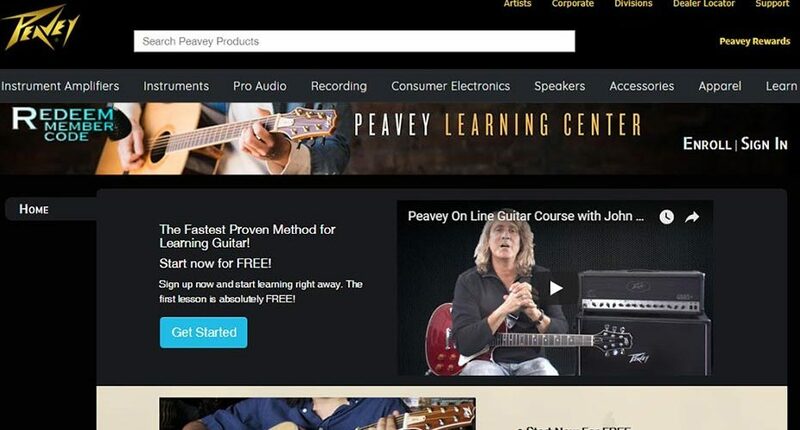 MERIDIAN, MS — Peavey Electronics® announces the launch of the Peavey Learning Center, an innovative online learning portal for new guitar players. 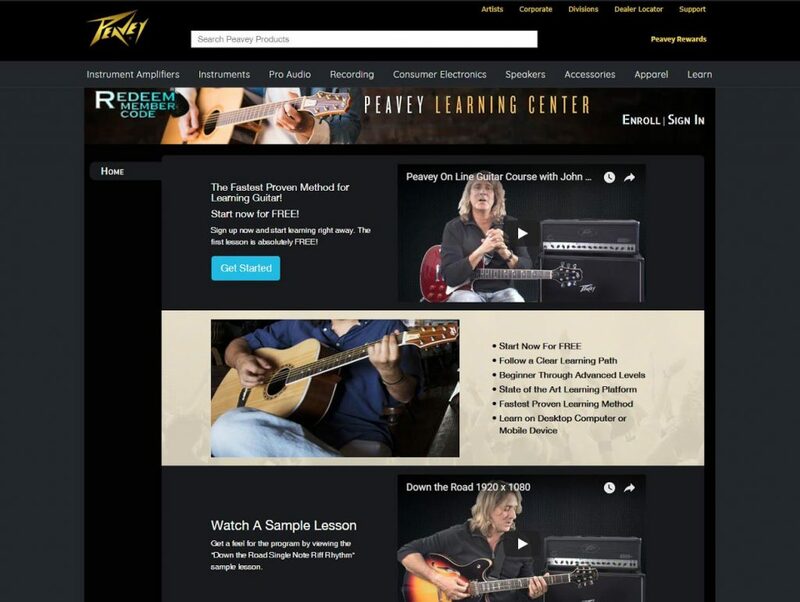 Peavey customers now have access to a state-of-the-art online lesson program through their desktop computer or mobile device. The Peavey Learning Center offers a fast, proven method and clear learning path that will help players overcome basic obstacles and advance their skills. The Peavey Learning Center has everything needed for a successful learning experience and solid foundation for electric or acoustic guitar in all genres of music. To learn more and see a lesson demo, visit the Peavey Learning Center at https://learn.peavey.com.